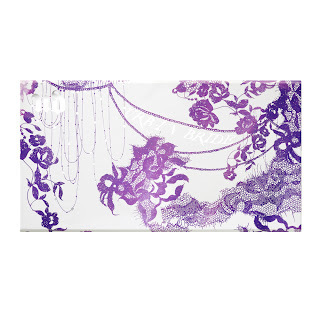 Makeup, Beauty and More: New from Urban Decay - The Urban Bride Kit! 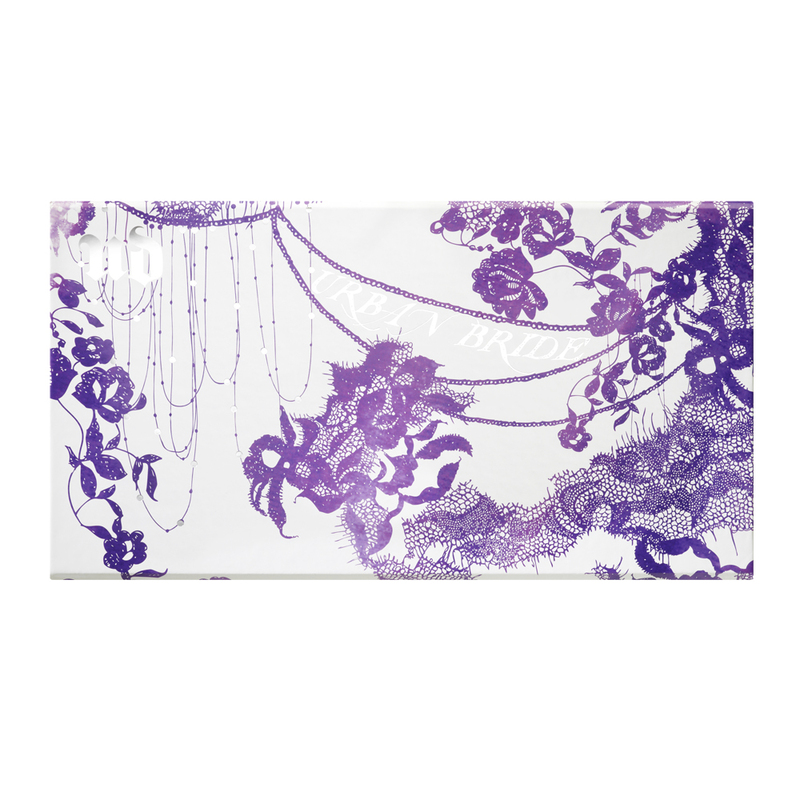 New from Urban Decay - The Urban Bride Kit! Urban Decay partners with Universal Pictures’ Bridesmaids movie to create a beautiful kit of goodies perfect for any bridesmaid or bride-to-be! Especially if you’re planning on doing your own makeup a la Kate, you better use some long-lasting products!! Artwork completely hand-drawn by one of our amazing in-house artists,the box is meant to be saved to store all your wedding mementos! Perfect for a bride, bridesmaid, mother-in-law and anyone else who’s making an appearance in the wedding photos, its contents SET THE BAR REALLY HIGH for products designed to WORK OVERTIME. Leave nothing to chance, prime face and eyes for the camera, make lips more luscious and set your look so it lasts until the final guest leaves. Wrapped in pearlized white paper and embossed with a foil lace/flowers/dripping chains design motif, the words “Urban Bride” are featured languidly on the lid as a nod to 19th-century romanticism. Open the box to reveal the products in a removable tray graced with lush watercolor roses. Urban Bride ($42) is available at ULTA and select Macy’s. Or, online at Ulta.com, Sephora.com and Urbandecay.com from May1st, 2011. What do you think of this perfect bridal survival kit? oh well, i can only drool. urban decay is not available in India....so......hmmmmmm........:(. I want my share of "decay" :d LOL. @Ana - UD will keep coming up with new sets, you can pick up more on ur next Sephora shopping spree. What did u get this time?